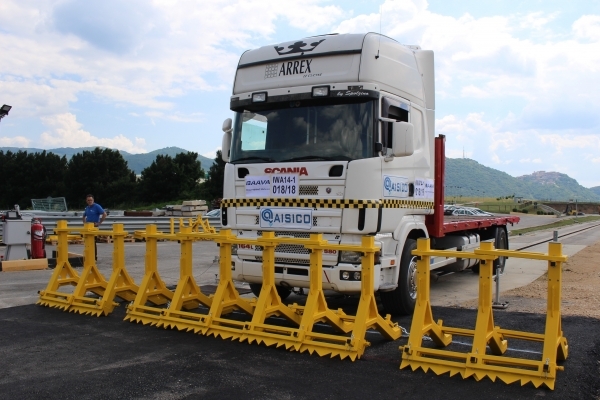 Only specifically designed and tested vehicle barriers at restricted zone entry points can guarantee public safety. The wide range of vehicle characteristics requires several protection solutions, each adapted to a vehicle class. If a vehicle asses the entry point, it has often attained significant momentum. 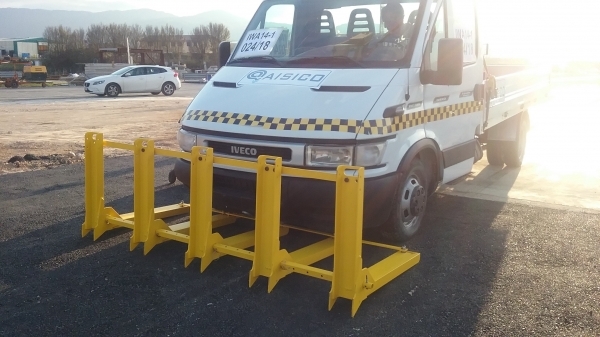 To stop such vehicles quickly, the vehicle horizontal motion must be transformed as much as possible into vertical motion. If the vertical motion is upward, the force of gravity works directly against it and the vehicle's energy is quickly dissipated.